I hope that you enjoyed the Festival in 2007. This was the fourteenth year of the festival. It takes place during the First May Bank Holiday of each year. 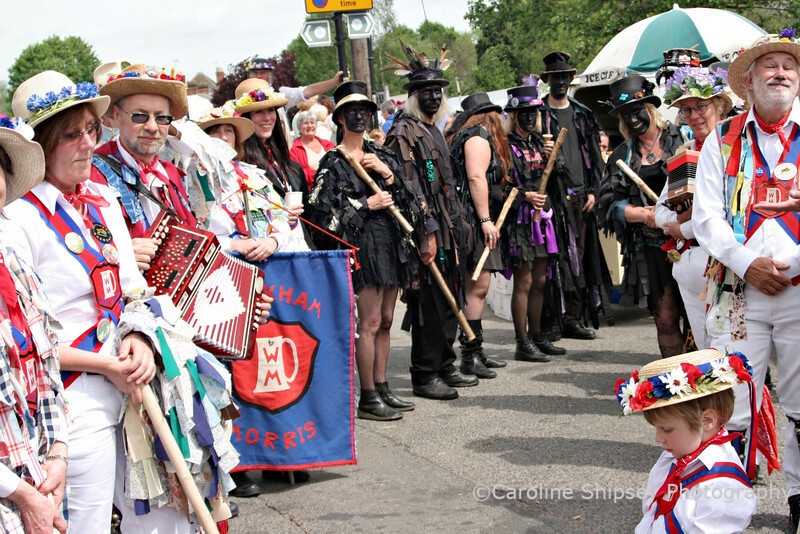 Most of the pictures here are from the main procession on Sunday, taken near the Church, there are also some of the dancing in the town outside the King\'s Head etc. There are 155 images in this section, if you were in the procession there is at least one image of your side. Sorry I haven\'t been able to name all the sides. Click on a thumbnail to see the full size image. "Upton on Severn Folk Festival 2007"